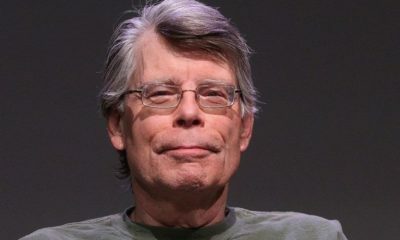 Dans la newsletter envoyée ce week-end, l’éditeur américain indépendant Centipede Press a parlé de son prochain titre dans la collection : STUDIES IN THE HORROR FILM. Ainsi, après avoir fait un livre autour du film CARRIE AU BAL DU DIABLE (1976), de Brian de Palma, c’est au tour des VAMPIRES DE SALEM (SALEM’S LOT, 1979) de Tobe Hooper de rejoindre cette collection. 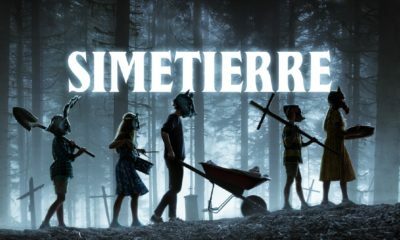 Par ailleurs, Jerard a déjà mentionné par le passé qu’il travaillait aussi sur un des prochains titres pour cette collection, qui sera, bien évidemment, autour du film SHINING de Stanley Kubrick. 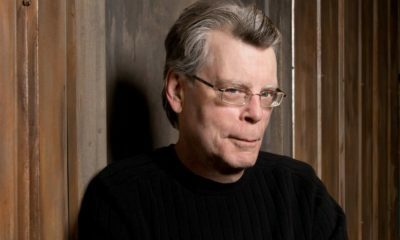 Retrouvez l’extrait de la newsletter, concernant le titre : SALEM’S LOT, studies in the horror film , à paraitre en mars chez Centipede Press. >>> La page dédiée à la collection STUDIES IN THE HORROR FILM, de l’éditeur Centipede Press. Few horror films in the history of television can boast the deadly seriousness, inspired casting, indelible images and lingering impact of Salem’s Lot. Tobe Hooper’s adaptation of Stephen King’s 1975 novel about vampires that infest a small Maine town was first broadcast in November 1979. The three-hour film featured unforgettable performances by an array of stars — James Mason, David Soul, Lew Ayres, Bonnie Bedelia — along with one of the most truly terrifying monsters in the history of movies: the feral vampire Mr Barlow played by Reggie Nalder. This book documents the gestation and production of the film. There are reminiscences from cast and crew, including new and exclusive interviews with Tobe Hooper, David Soul, cinematographer Jules Brenner and producer Richard Kobritz; dozens of images, including many never before published behind-the-scenes production stills; deleted scenes from the original teleplay; foreign posters and artwork inspired by the film; photographs of Ferndale, California, where the exteriors ofSalem’s Lot were filmed; and much, much more. The paperback will be shipping around March 15. The hardcover edition will ship around June 15. If you are a Centipede Press subscriber, your copy of the paperback will ship for free with the hardcover in June unless you opt out. Do let us know. Note: neither edition is signed, but the hardcover has a numbered limitation page. In addition, the hardcover has a larger size of approximately 8 × 12 inches, and a higher page count, with a special 176-page scene-by-scene retelling of the film, with frame grabs reproduced in full color. In addition, it is limited to just 50 copies and comes in its own slipcase. Salem’s Lot Studies in the Horror Film edited by Tony Earnshaw, $40 paperback. Click here to order. Salem’s Lot Studies in the Horror Film edited by Tony Earnshaw, $250 hardcover. Click here to order. 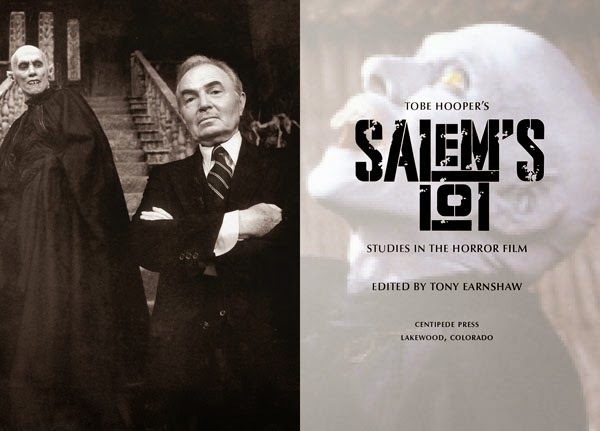 Salem’s Lot Studies in the Horror Film edited by Tony Earnshaw, both the paperback and hardcover editions in one package. Note: these will ship together in June if you live outside the United States. Click here to order.